The College of Education (COE) through the Center of Excellence in Learning, Teaching, and Assessment (CELTA) is offering a seminar-workshop for pre-service teachers on September 29 at the Silliman Hall. Invited speaker-facilitator for the seminar is NORSU BSEd Program Chair Dr. Roullette P. Cordevilla. 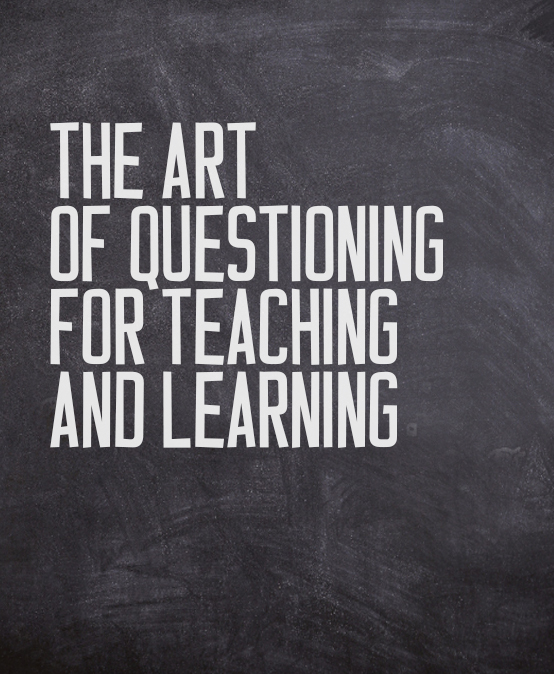 The half-day seminar will focus on “The Art of Questioning for Teaching and Learning” to equip them with content knowledge and requisiste skills in effective questioning to facilitate learning in the classroom. Student-teachers in the University and different colleges in Dumaguete are invited to participate in the seminar-workshop. To reserve a seat, contact COE CELTA at 422 6002 local 360.